24 pink rose. Birthdays, anniversaries, first dates -- any special occasion becomes a spectacular event with a gift of premium long-stem pink roses. 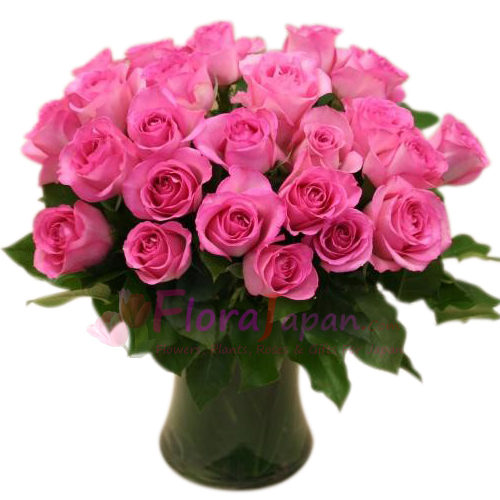 Symbols of admiration, appreciation, elegance, and romance, a hand-designed bouquet of long-stem pink roses are perfect for your true love, new love, best friend, or close family member.